The 58 year-old's return to hosting his own talk show lasted for only one season as CBS Television Distribution have decided to pull the plug. 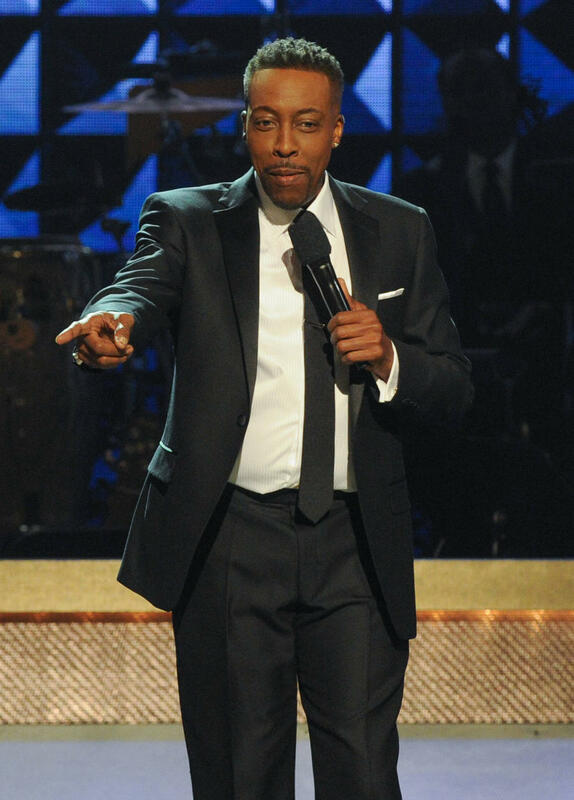 'The Arsenio Hall Show' has been taken off-air for a second time. The late-night talk show's future has been surrounded by speculation for weeks, but unfortunately CBS Television Distribution decided not to go ahead with a second season. The cancelation comes as quite a quite a surprise because it was only this past February the network announced that it will be giving the show another run, but in the past three months something must have changed. "Unfortunately, The Arsenio Hall Show will not return for a second season; while there are many loyal fans of the show, the series did not grow its audience enough to continue," CBSTVD said in a statement Friday, via The Hollywood Reporter. Adding, "Arsenio is a tremendous talent and we'd like to thank him for all the hard work and energy he put into the show. We'd also like to thank Tribune and all our station group partners for their support of the show. 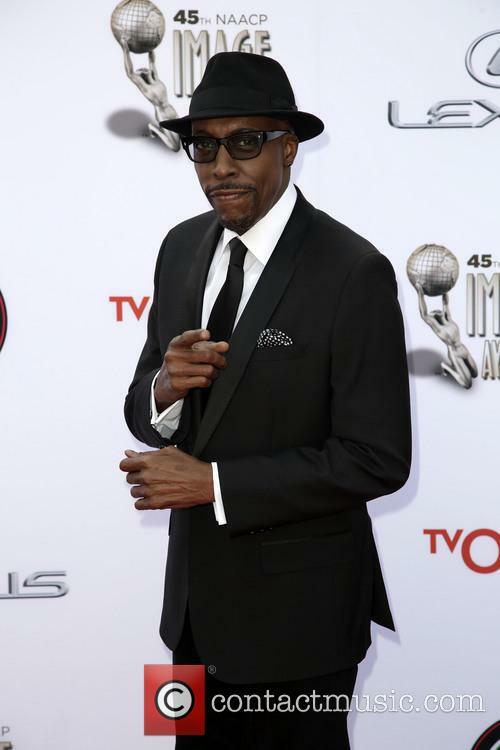 Arsenio Hall also commented on his long-time TV show being scrapped. "When I started this adventure with CTD and Tribune, we all knew it would be a challenge," he said. "I'm gratified for the year we've had and proud of the show we created. 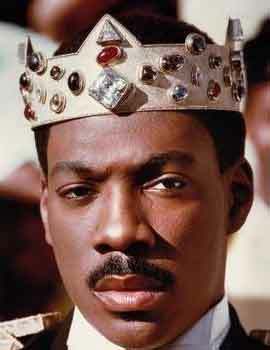 I'd like to thank everyone on my staff for rallying around me and striving to make the best show possible every night." 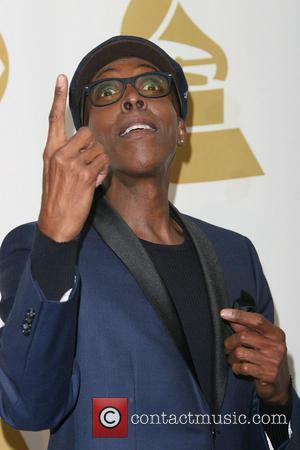 The 58 year-old comedian first began hosting 'The Arsenio Hall Show' in 1989 until 1994, then almost 20 years later, the syndicated show returned to CBS on September 9th 2013. Arsenio Hall Is Back On TV Screens After 19 Years: "Back Is Beautiful"